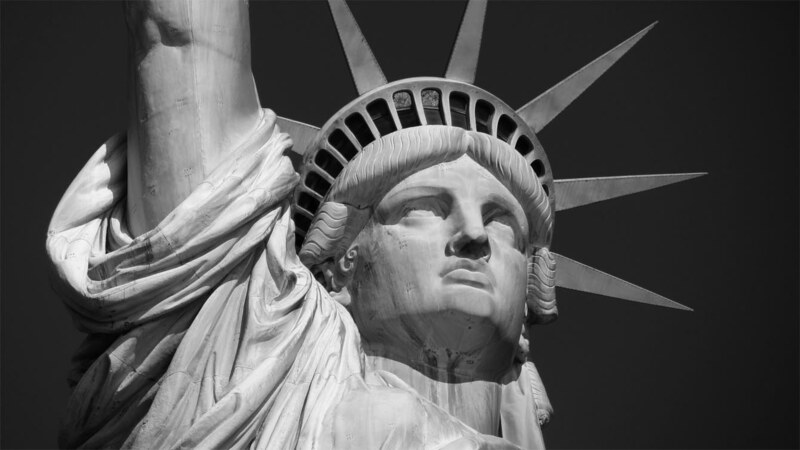 The beginning, difficulties along the way, and the family and business milestones. 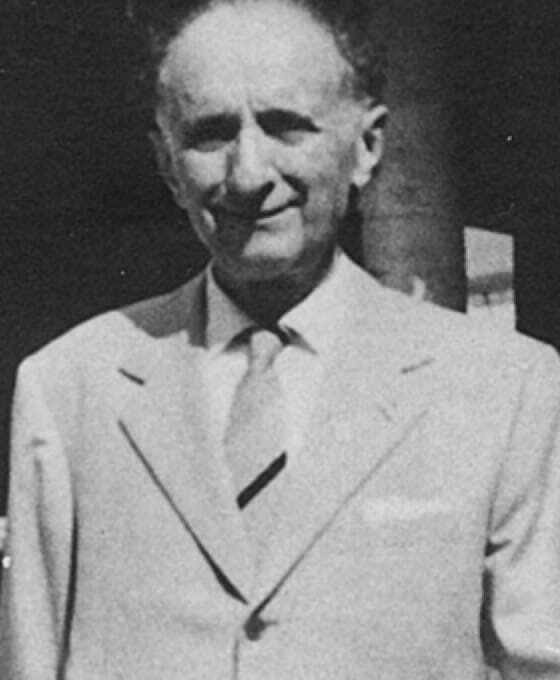 Born in 1891, Zefferino Monini was assigned to the quartermaster during his national service where he managed a food warehouse. When he returned to Spoleto, in Umbria, he decided to set up a food business on the strength of this experience. 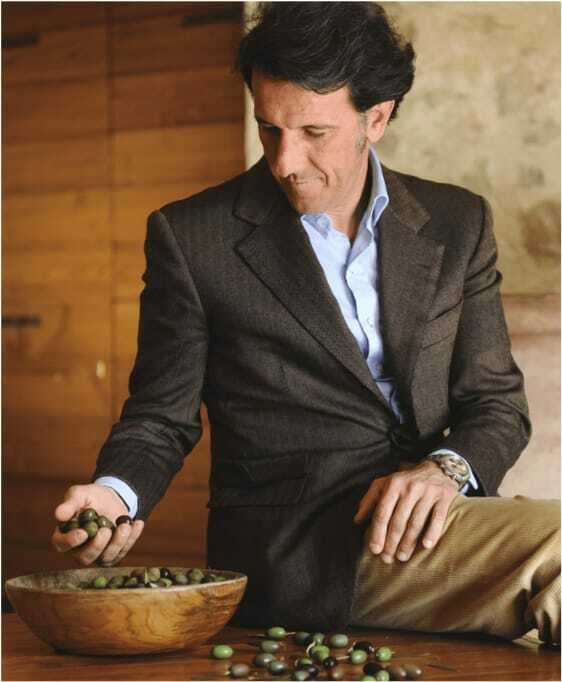 Contemplating the olive trees which made the Umbrian hills so beautiful, Zefferino had the intuition which became the turning point in his career. 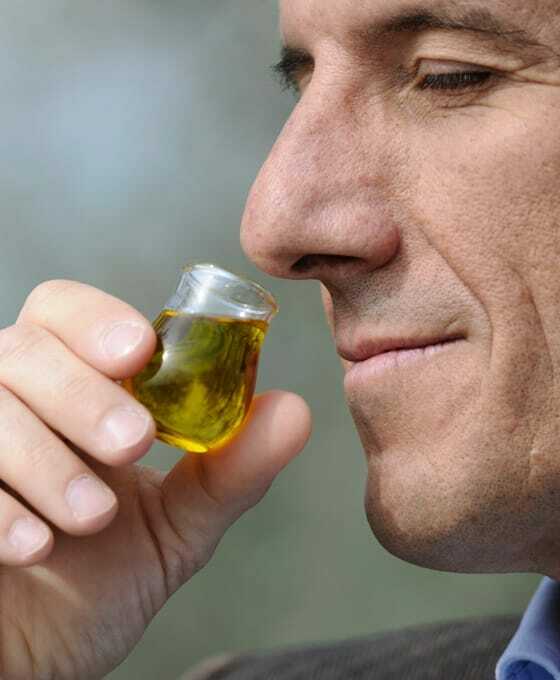 He decided dedicate himself to extra virgin olive oil production, at that time much less known than refined olive oil. 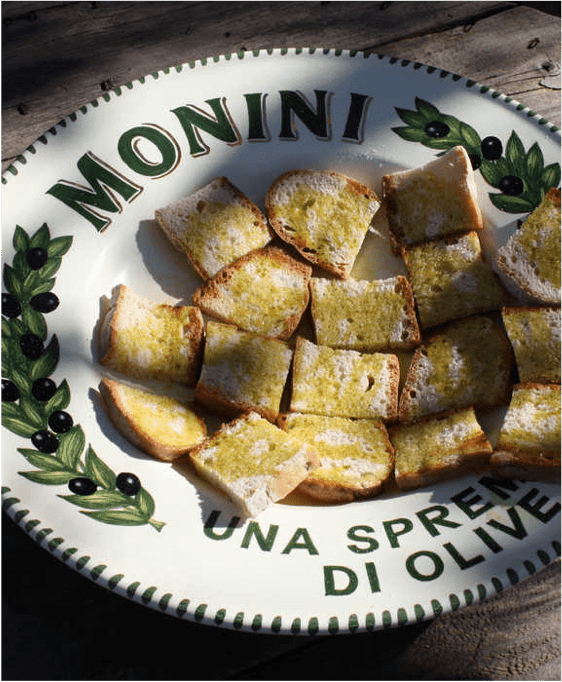 This is how Zefferino Monini Olio di Oliva was born and very soon sales expanded to the neighboring regions of Lazio, Marche and Emilia Romagna. 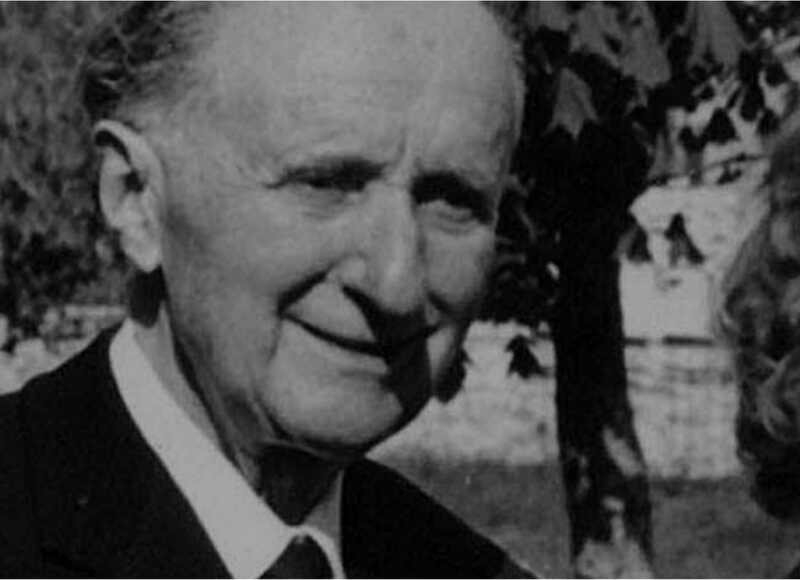 Zefferino wrote the first page in extra virgin olive oil market history by making it accessible to an ever wider public beyond the region of Umbria. 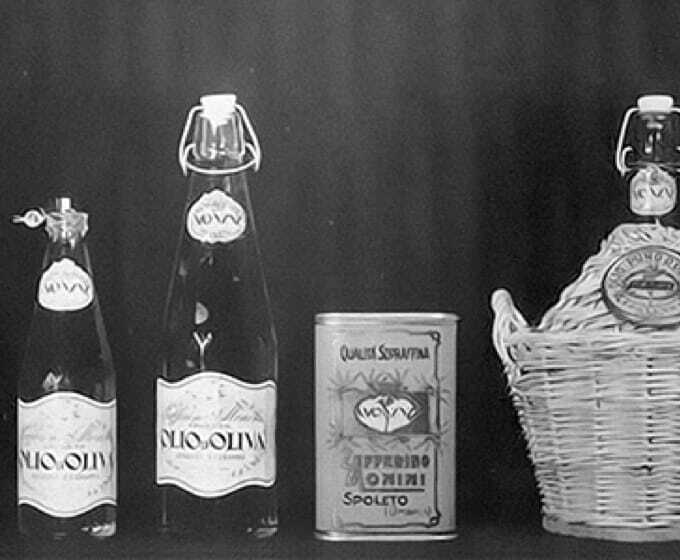 However during World War II, olive oil was rationed and production was temporarily stopped. 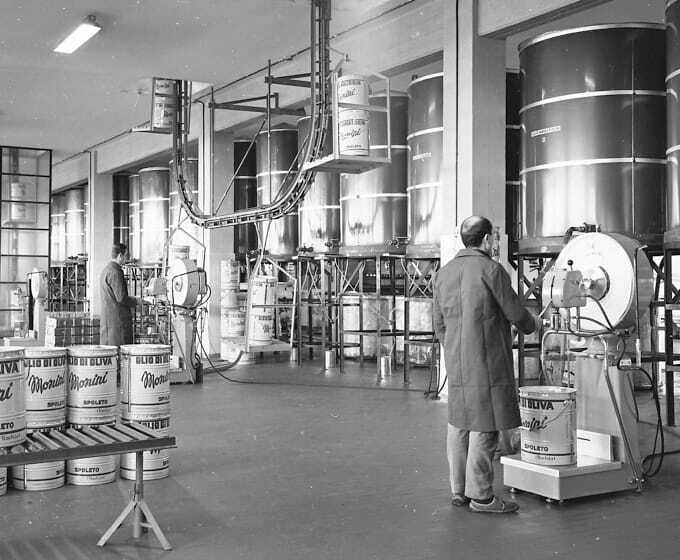 It was only when the war ended and products were freed of rationing that production began again and his sons Nello, Giuseppe, and Paolo joined their father in the lab and learned his secrets and methods. 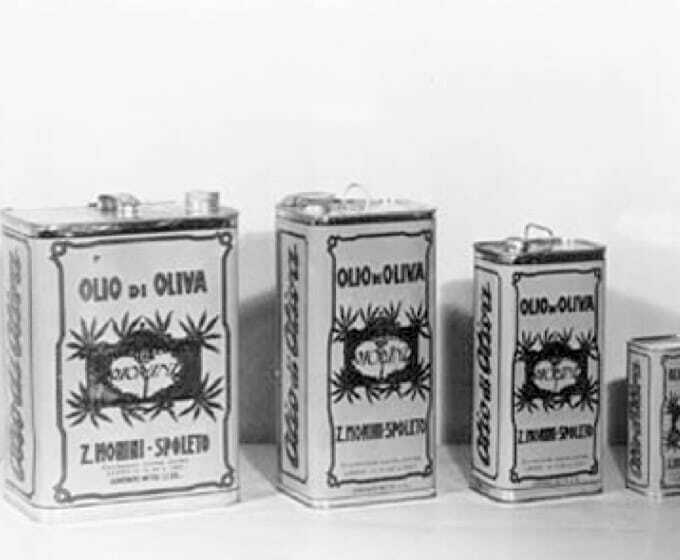 Until the 1950s, shopkeepers generally sold oil by the liter from demijohns. 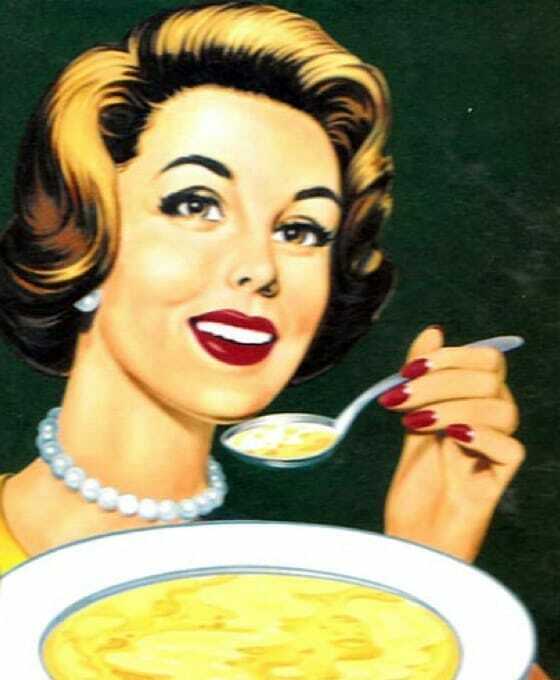 After the war, Zefferino’s intuition allowed him to get ahead of the future market demands. 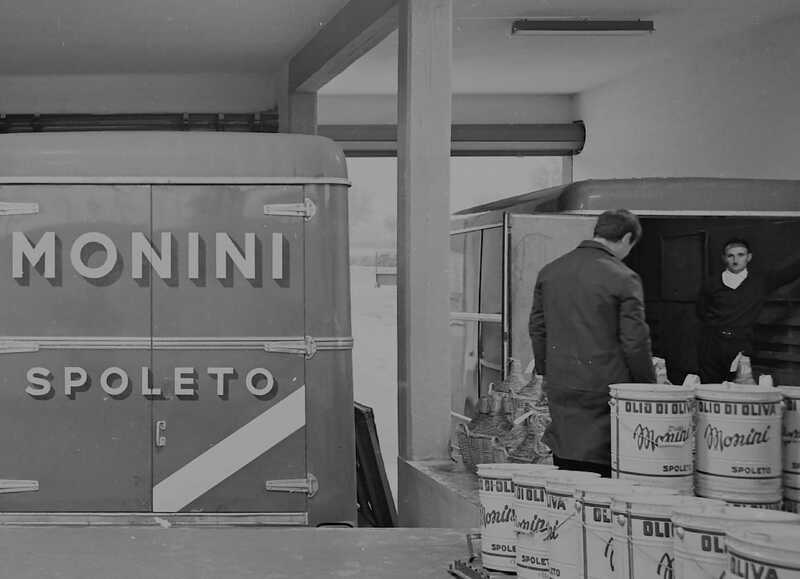 Monini thus decided to sell oil in an entirely new way, bringing in the first glass bottles which were more suitable for distribution and consumption. 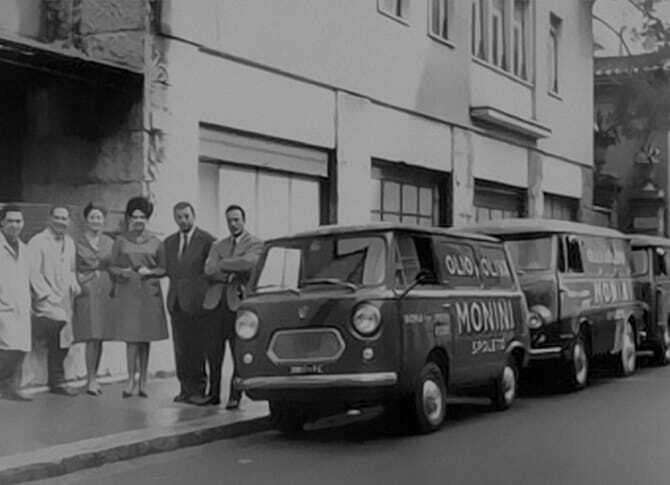 In the meantime the new Monini brothers’ generation found a place in the company. 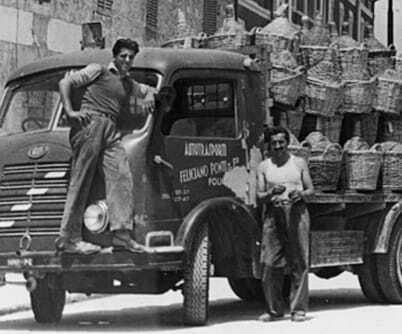 Giuseppe decided to join his father in the raw material sourcing department while Nello, who had moved to Rome, opened a warehouse to speed up the distribution in Lazio. 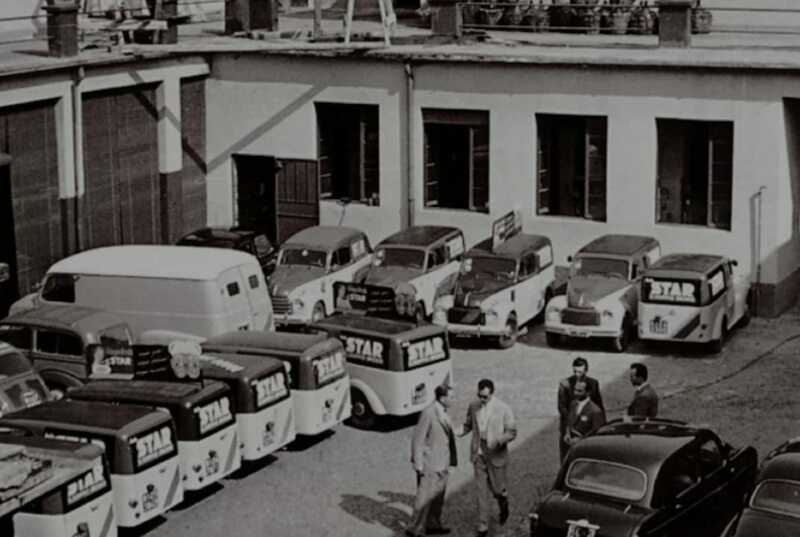 Paolo’s aim was to strengthen the company’s national presence and he was awarded one of the most prestigious prizes at that time: the Mercurio d’Oro. 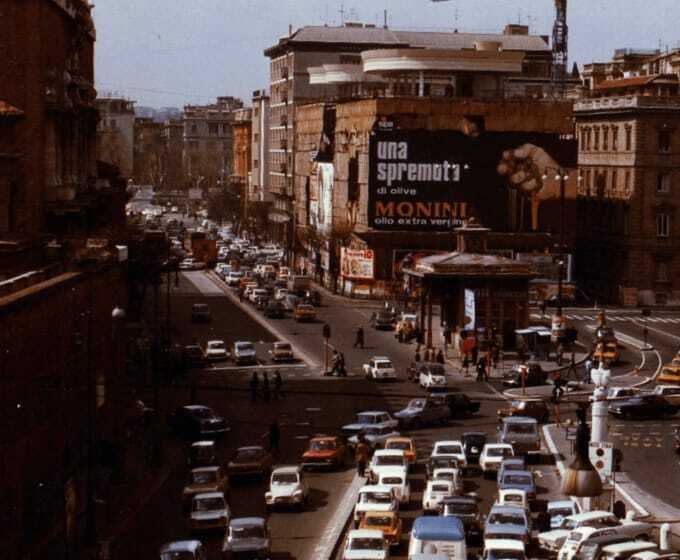 The Italian economic boom proved the right time to take on board new ways of reaching a wider clientele now more inclined to spend on quality products. 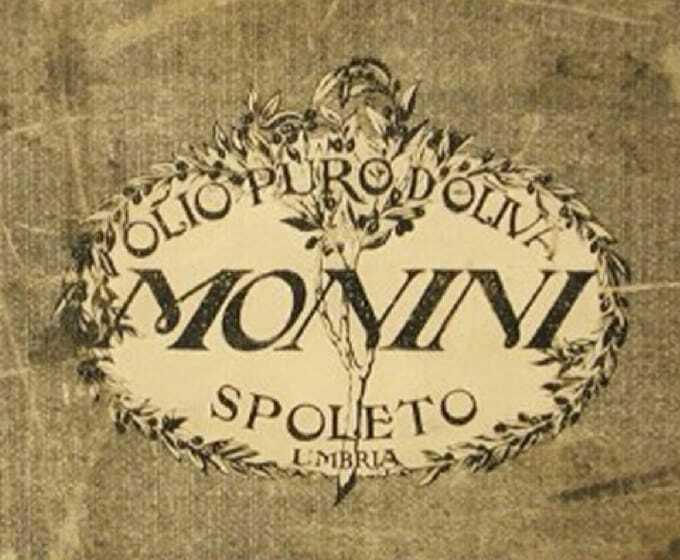 With the aim of breaking into new consumer markets, Monini threw itself enthusiastically into the earliest advertising. 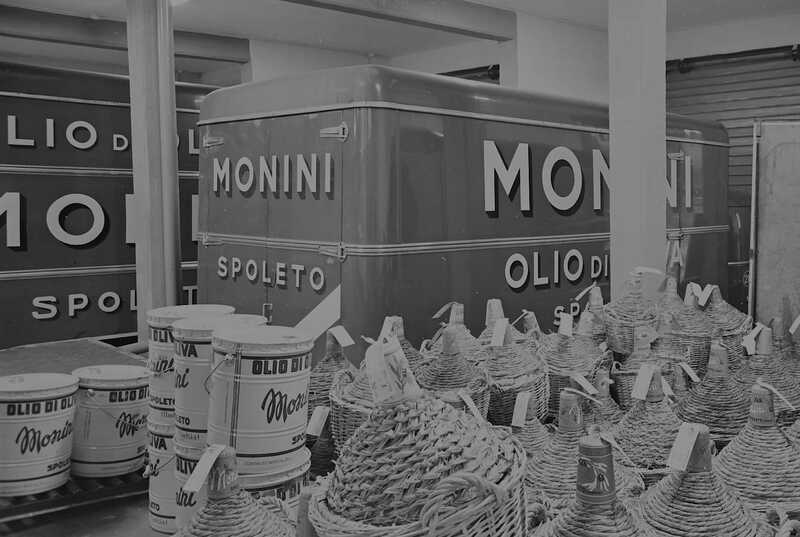 To bring the company into line with the technological, quality and service standards of the day, Monini needed a new growth strategy. 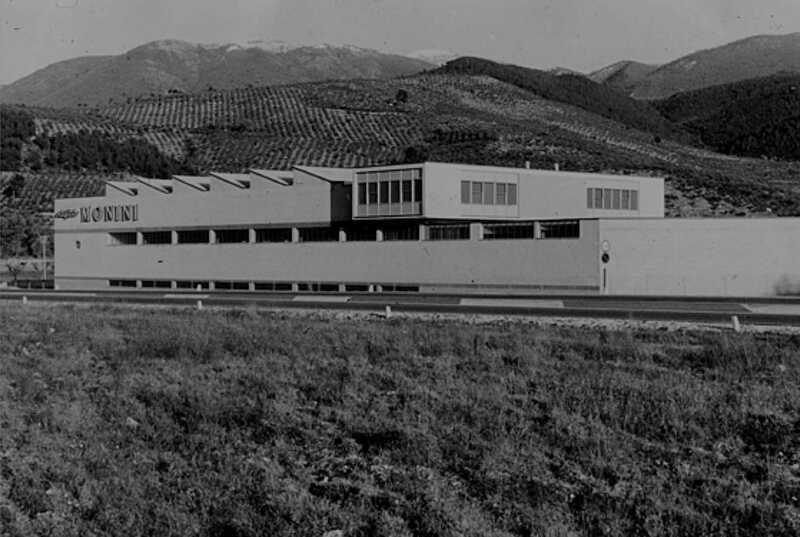 That same year new company head offices were opened and forty new staff members were hired. Nello was hospitalized after a skiing accident when the advertising agency came to see him to discuss a new idea. While they were strolling around the clinic park, Nello attention was caught by the hands of a gardener at work. This is how the iconic slogan ‘A Squeeze of Olives’ was born, accompanied by an image of that same hand squeezing a handful of olives. 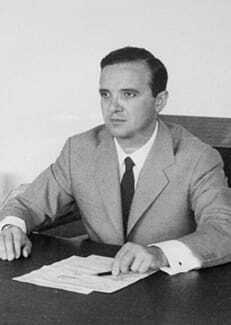 Changes in the Italian distribution system led to changes in the company business framework from S.a.A to S.p.A. 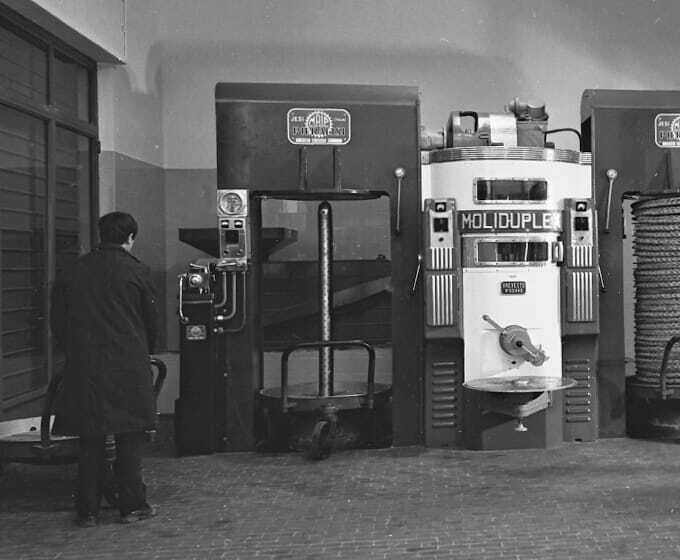 The firm continued to grow both in human resources, now 60 employees, and revenues that year which reached 60 billion lire (about $100 million USD in today’s money). 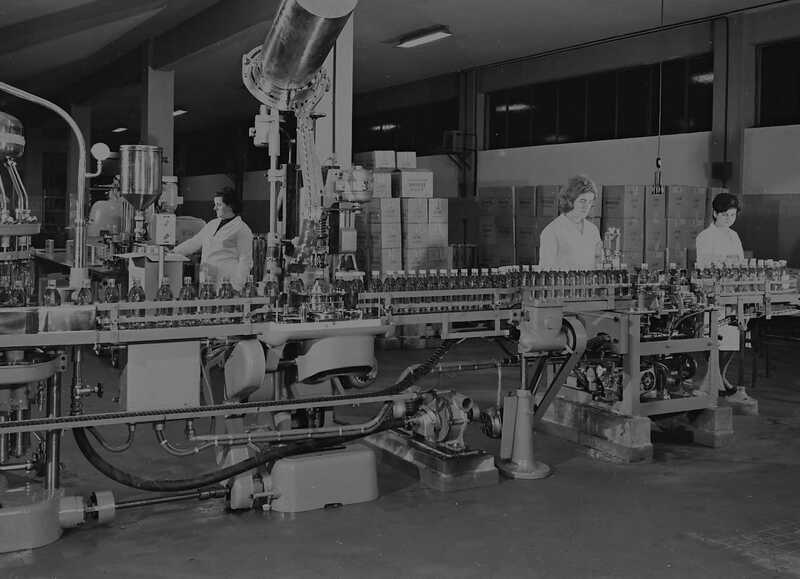 These years marked a very delicate phase in the olive oil sector and the company was looking for a partner to give the family business a boost. The last word was the young Zefferino and he decided to sell 35% of the company shares to Star. 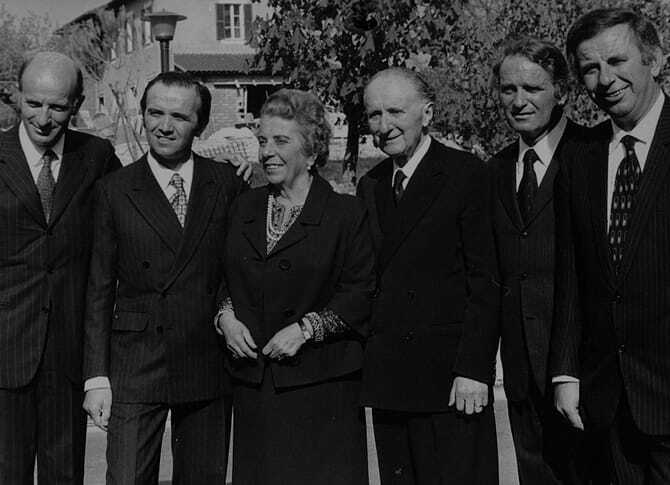 Grandpa Zefferino and father Giuseppe had great hopes of the young man who had been called after his grandfather and they entrusted the company future to him. 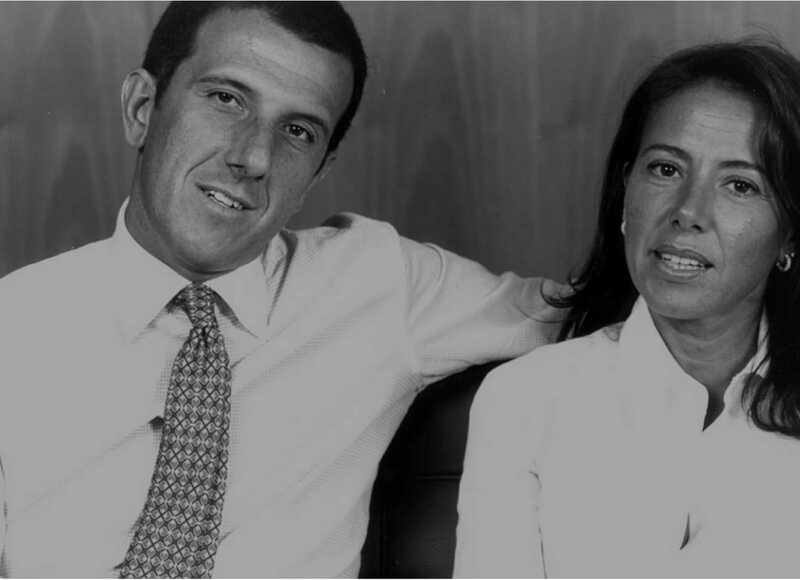 The young Zefferino set aside a promising skiing career to take on this precious legacy, becoming the company Chief Executive Officer and thus taking the company reins together with his sister Maria Flora who became head of Image Communication and External Relations. 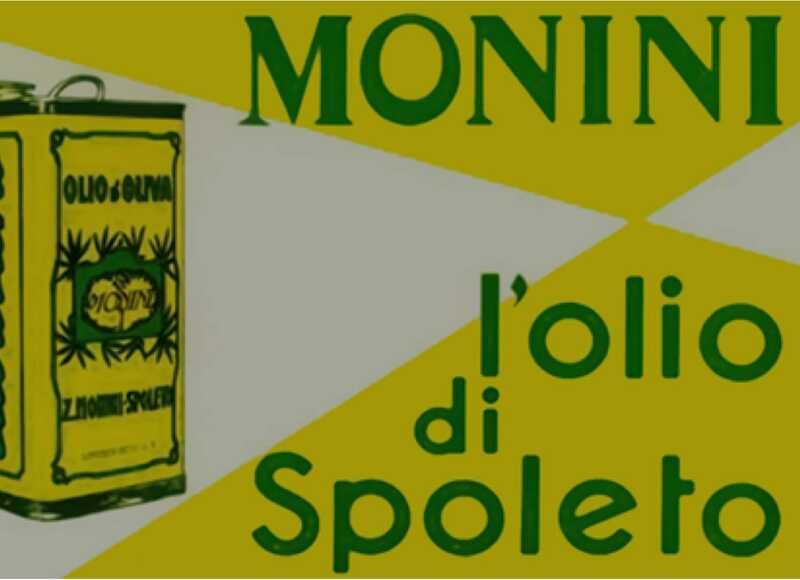 As extra virgin olive oil spokesperson Monini new aim was to become a benchmark for the olive oil category in Italy and abroad. 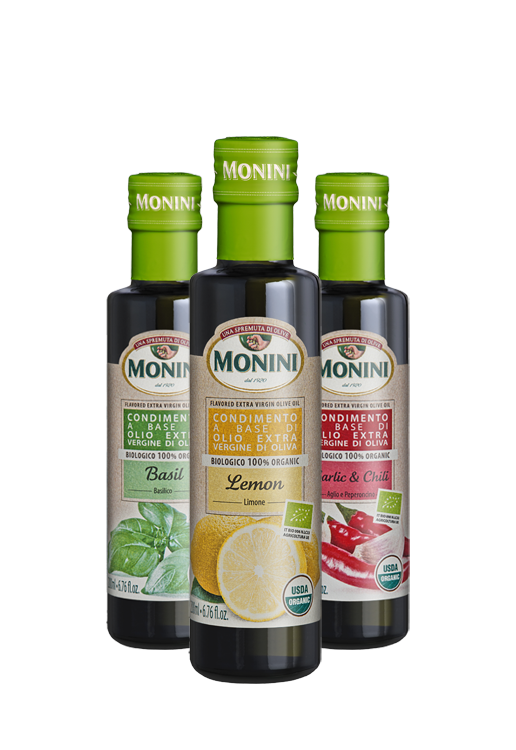 In 2000 Monini North America Inc. was set up with head offices in Norwalk, Connecticut which, some time later, transferred to its current head offices in Shelton. 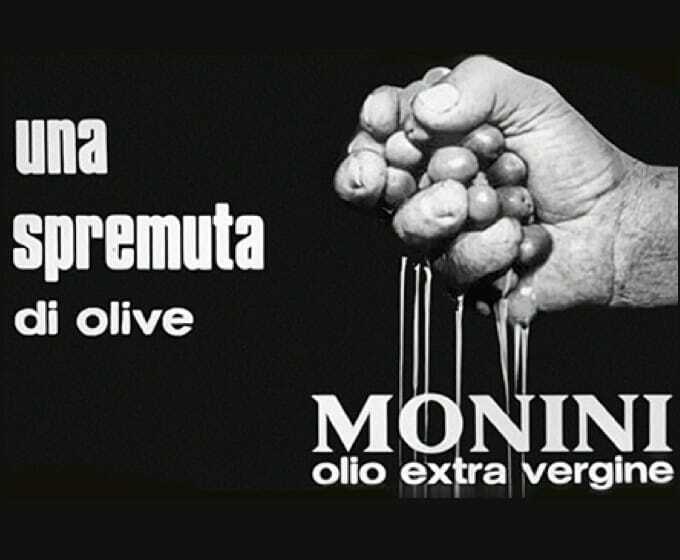 In 2001 Monini invested in a modern olive farming business in New South Wales, Australia. 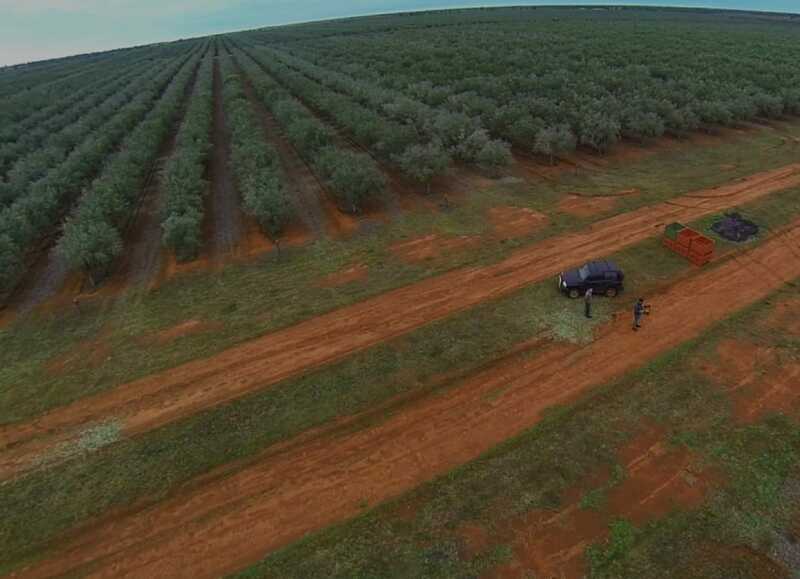 1729 acres of land were bought up of which 741 acres were to be farmed and a modern olive grove was planted there with more than 110,000 Frantoio, Leccino, Pendolino and Coratina olive trees taken as seedlings from Italy and grown under the Australian sun. The desire to expand was accompanied by a new ambition to bring the family back to 100% ownership, restoring Spoleto identity. 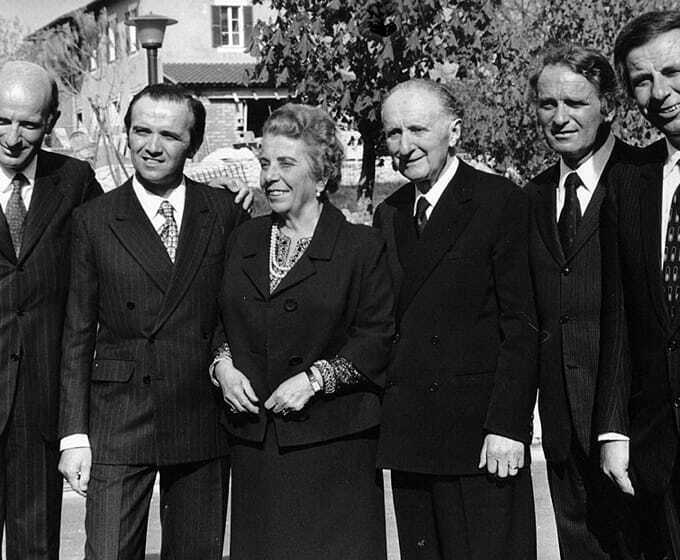 After fourteen years with Star, Zefferino and Maria Flora decided to buy back the 35% shares sold to Star in 1988: ‘our family oil’ is once again fully in our hands and safe from multinational pressures. 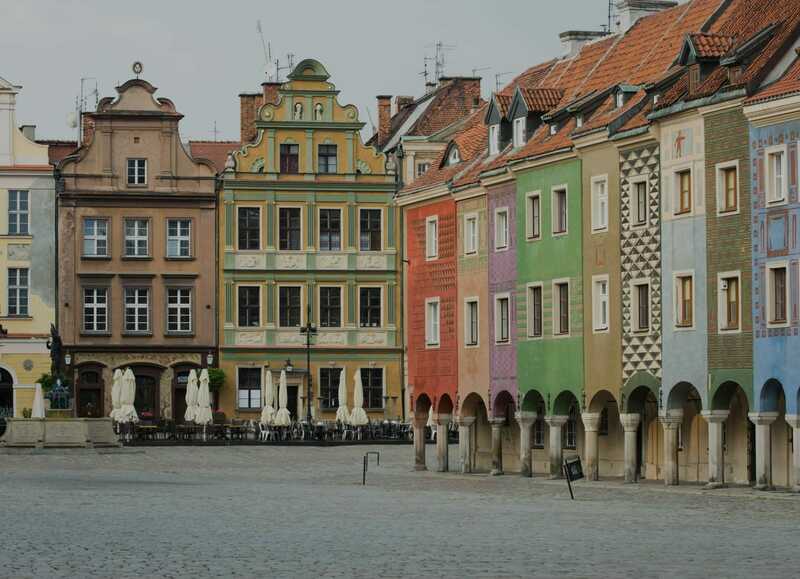 Monini Polska was born, a branch with head offices in Poznan, Poland, a country where Monini is a leader in the market with over 20% market share. 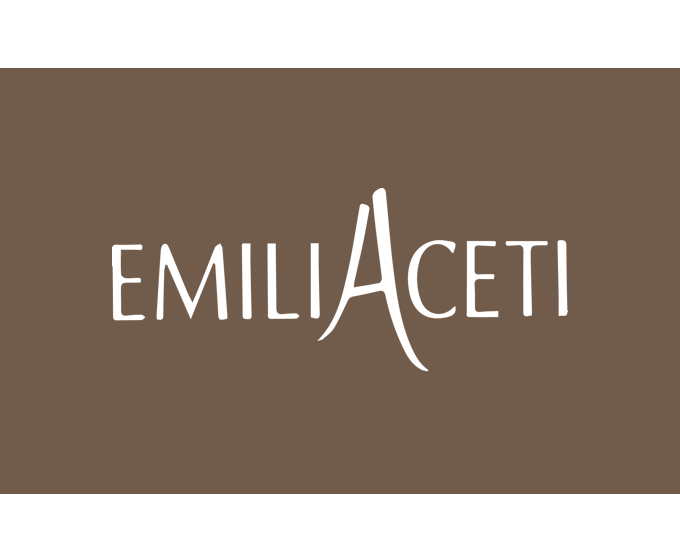 Together with its partner Emiliani S.r.L. 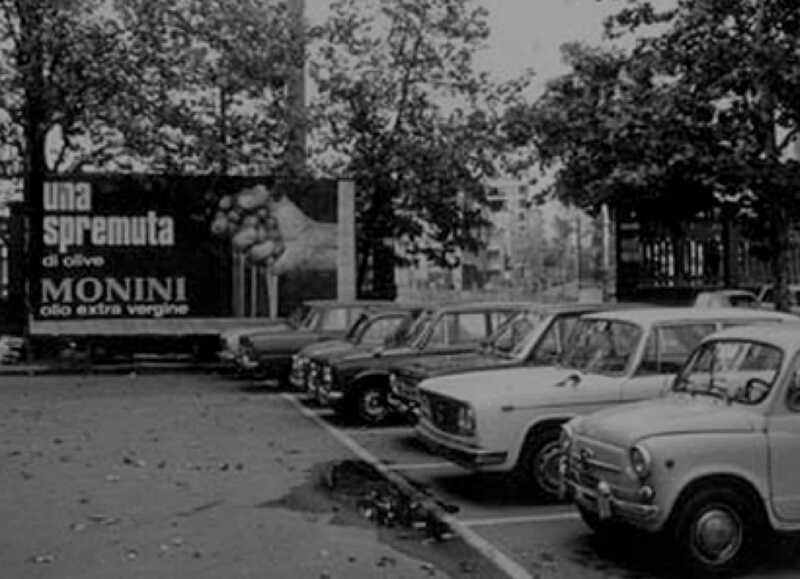 Monini founded a new branch in Maranello, near Modena: Emilia Aceti S.r.l. 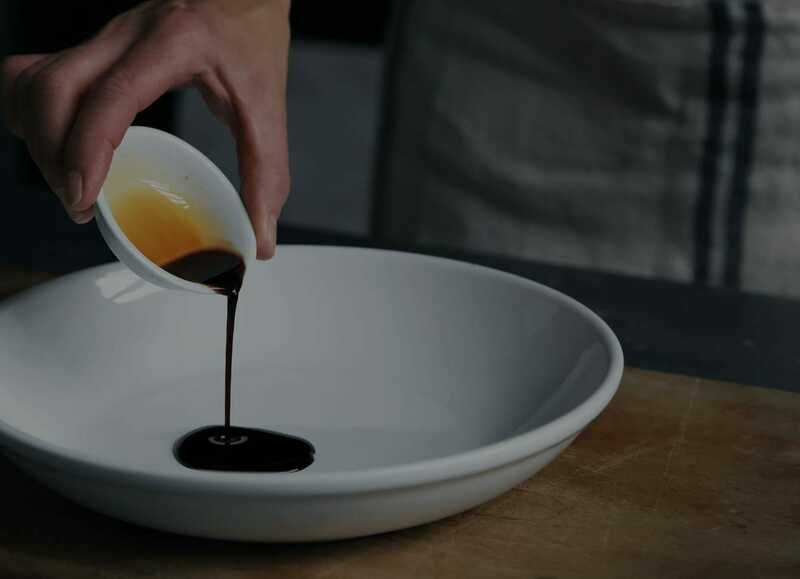 with a 2.5 million liter capacity, making various qualities of Balsamic Vinegar of Modena.